You’ve probably read or been told that social media is about building communities. But exactly what does that mean? There are countless books and articles on the topic, and it’s easy to overthink the concept when in fact, it’s pretty simple. 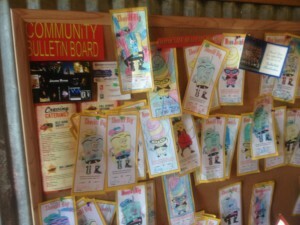 While waiting to place my order at a local take-out restaurant last week, I noticed this Community Bulletin Board. As I admired the crayon-colored images and scanned the assorted business cards and upcoming tag sale notices, it occurred to me that this was the perfect example of community building. Aside from a small menu for the restaurant’s catering services, the overall focus is definitely on the customers and not the restaurant. The same should be true of your community building efforts. 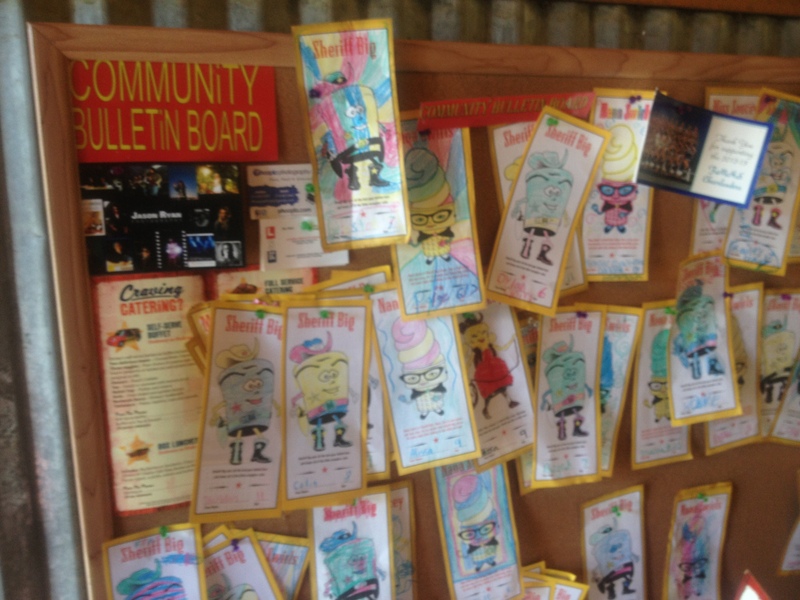 When you think about community building with social media, keep in mind the community bulletin board that’s no doubt hanging near the ordering line in a take-out restaurant near you, and you’ll be headed in the right direction.